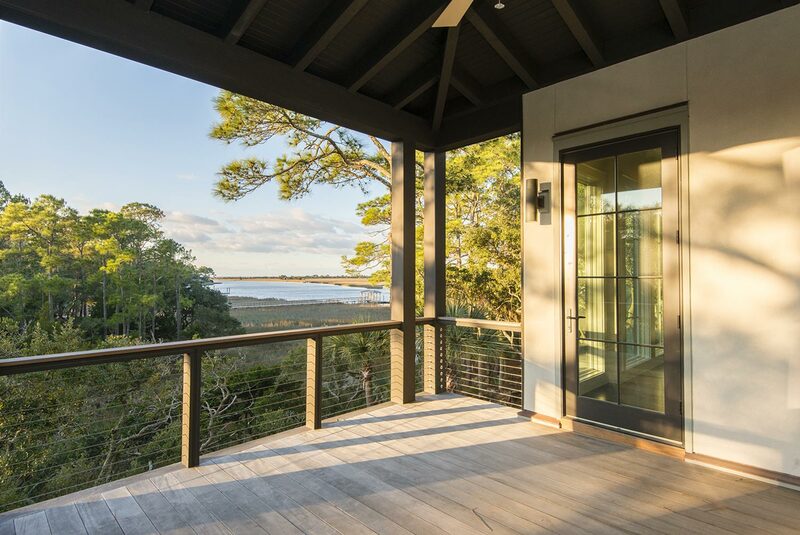 Fourteen new homes of striking contemporary design by the award-winning architects at Thomas & Denzinger will grace the Kiawah River shore at The Pointe. 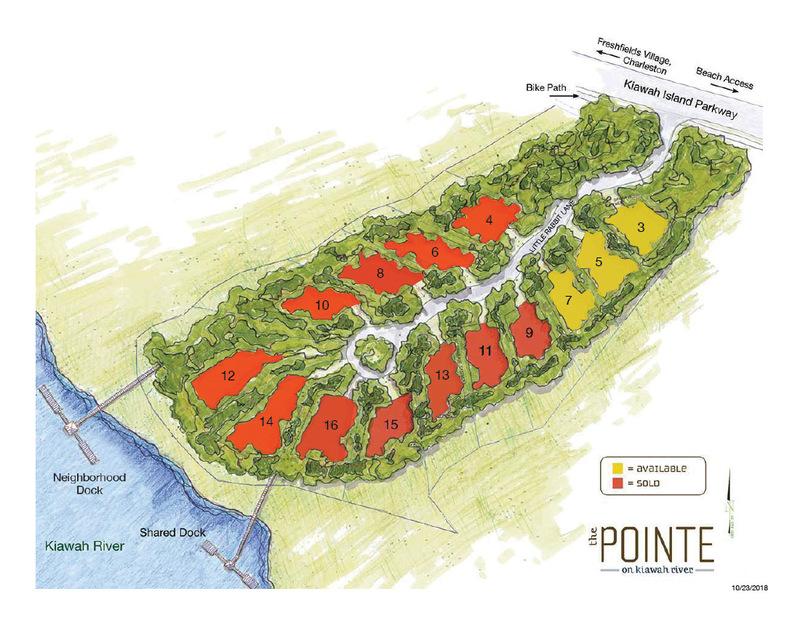 Situated on 5.3 coastal acres between Cassique and the Island’s main gate, The Pointe is a celebration of life on the river. Stunning architecture, including expanses of floor-to-ceiling windows, ensures that indoor and outdoor living spaces maximize marsh and water views, while the convenient location offers easy access to the Island’s most coveted amenities. Here, too, a private neighborhood dock and kayak launch invite adventures on the river and the Atlantic Ocean. 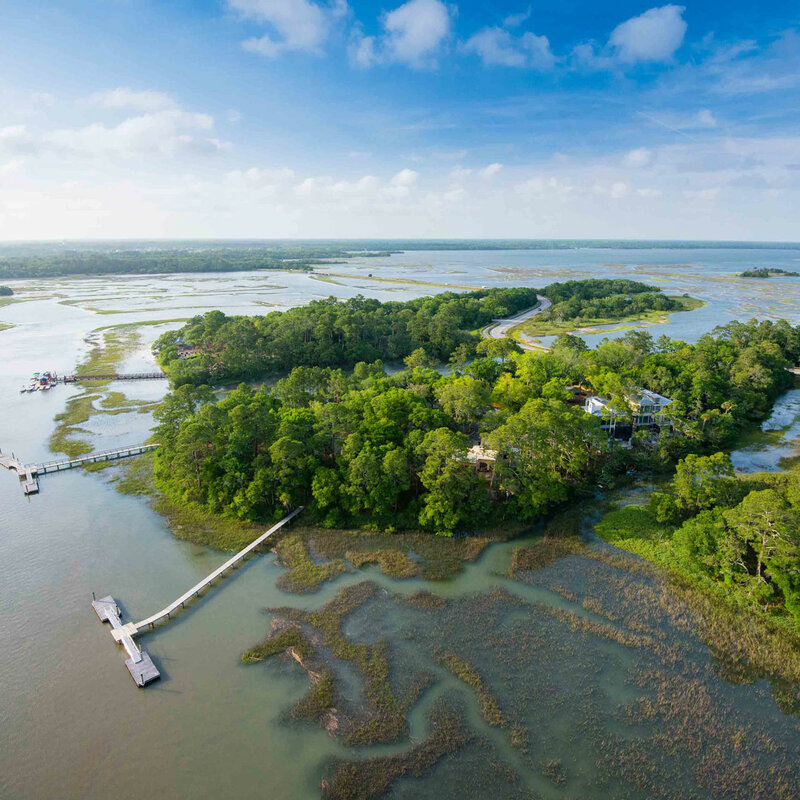 Surrounded by water—the Kiawah River, tidal creeks, and Atlantic Ocean just beyond—The Pointe offers both tucked-away island living and convenient access to Kiawah’s most coveted amenities. 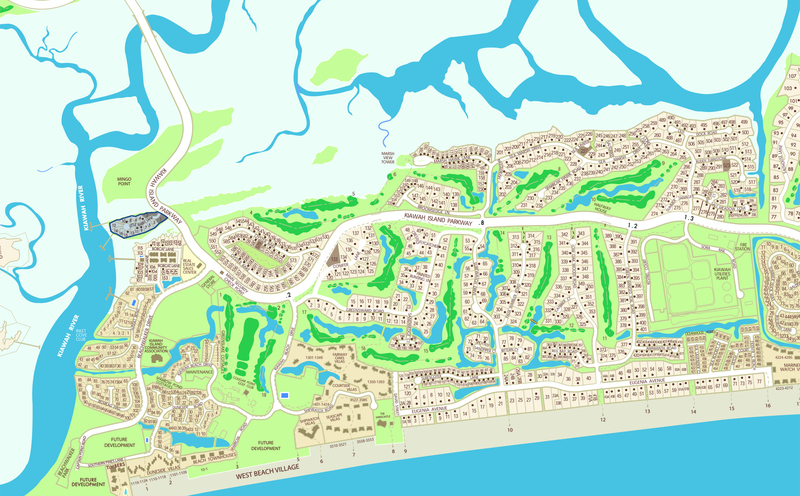 A marshside walking and bicycle trail leads in one direction to the boutique shops, services, and dining options of nearby Freshfields Village, and in the other direction to Kiawah’s ten-mile Atlantic beach. 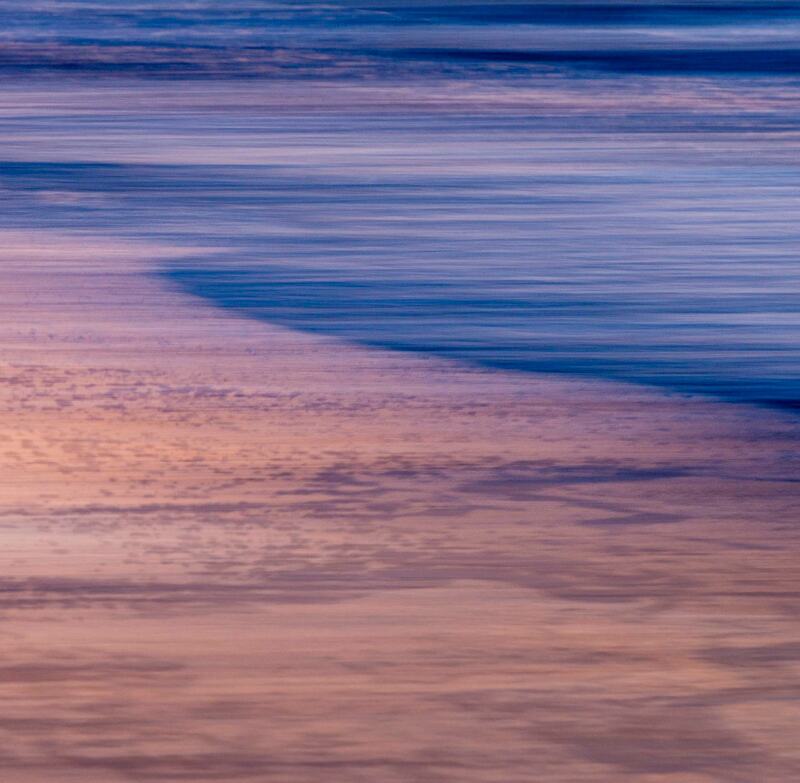 Along the way, swing by the general store or Beachwalker Park. 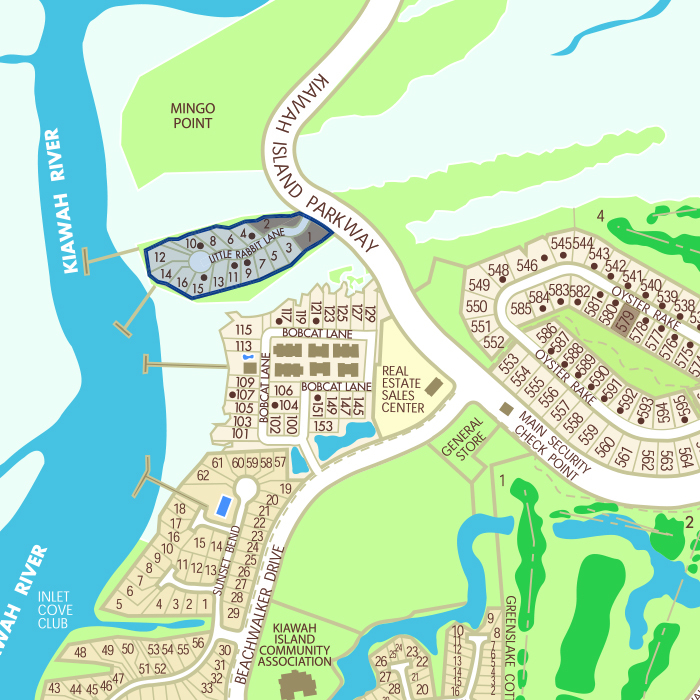 For Kiawah Island Club Members, too, Cassique’s world-class amenities are just across the river: the Tom Watson-designed golf course, Tom Colicchio-inspired dining at Voysey’s, the private Club boathouse, and the state-of-the-art Sports Pavilion, pool, and tennis courts.